Does the idea of using medical marijuana to treat asthma symptoms leave you scratching your head? Due to the fact that the most popular method of recreation-ally consuming cannabis is smoking, it may seem like an unlikely medical treatment for a respiratory condition. Any doctor will tell you that smoking cigarettes is not a good idea for asthma sufferers (or for anyone, really), but the evidence is showing that cannabis may have beneficial effects for those with asthma or other respiratory conditions—even when smoked. Asthma is a lung disease that causes a person’s airways to narrow and swell during an attack, which leads to wheezing, shortness of breath, and coughing. If not managed, attacks can be fatal. Asthma often becomes evident in children and there is no cure for the disease, though treatment can keep complications to a minimum. For many people symptoms are limited, but in the U.S. over 3000 people still die from asthma-related causes every year. Management of the disease is complicated by the sudden onset of the attacks— they can be triggered by everyday activities like exercise—and the fact that they are being increasingly linked with allergies. Even in the medical community, there has long been debate over whether or not cannabis is helpful for asthma patients when smoked. Asthma is a chronic inflammatory disease and cannabis is a known anti-inflammatory, so could the benefits outweigh the smoking risk? Studies on the pro side cite THC’s ability to dilate respiratory passages and inhibit coughing as factors that make it beneficial for some patients. Turns out, cannabis actually does the opposite of tobacco smoke in that it expands, rather than constricts bronchial passageways. However, while there seems to be almost universal agreement that THC opens up airways, this information has always come with the warning that smoking may have adverse health effects, including tissue inflammation and throat irritation. Over the long term, this can lead to impaired overall lung function—the last thing an asthma sufferer wants to worry about. But the results are mixed; one large 20-year study found that moderate cannabis smokers with asthma actually improved their lung function without suffering the lung damage that is seen in cigarette smokers. Even doctors have been surprised to see their patients get almost immediate relief from asthma attacks after smoking cannabis. 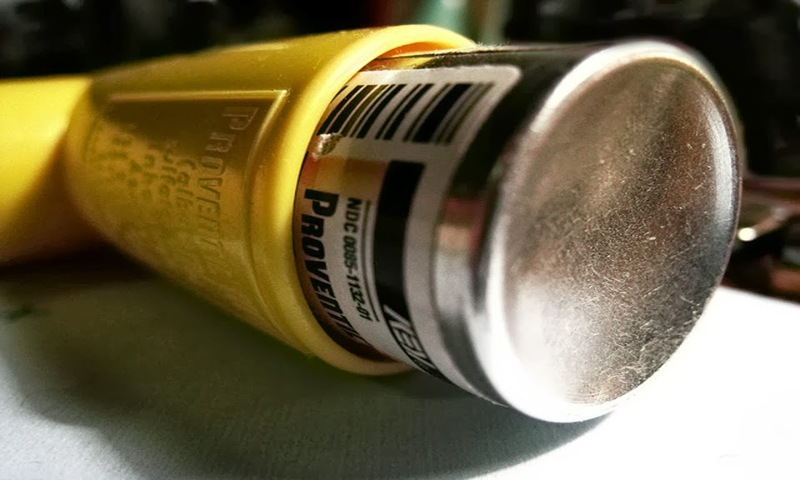 The response can be as effective as the most commonly prescribed inhalers but without the complications of corticosteroids, which can include high blood pressure, anxiety, and depression among other severe side effects. So what’s the asthma patient who wants a steroid-free treatment option to do?